The Birmingham Zoo is proud to announce its support of Dian Fossey Gorilla Fund International, an organization dedicated to conservation education. 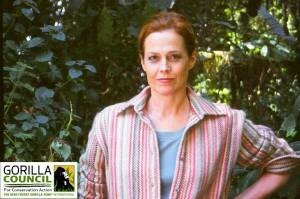 Celebrity actress, Sigourney Weaver, is the Honorary Chair of Dian Fossey Gorilla Fund International and portrayed Dian Fossey in the 1988 film “Gorillas in the Mist.” Recently, Weaver was featured in a Public Service Announcement that recognizes Birmingham Zoo’s support. She states, “We continue to work towards a future where gorillas can survive and flourish in a safe and peaceful environment.” Dian Fossey Gorilla Fund International is committed to promoting continued research on gorillas and their threatened ecosystems, while providing knowledge about their relevance to the world. As a proud member of the Fund’s International Gorilla Council, the Birmingham Zoo is dedicated to advancing Fossey’s work. 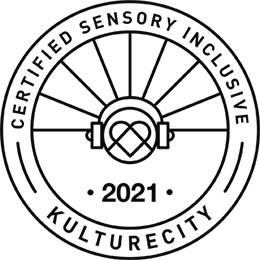 For more information, please click here or listen to the podcasts below.